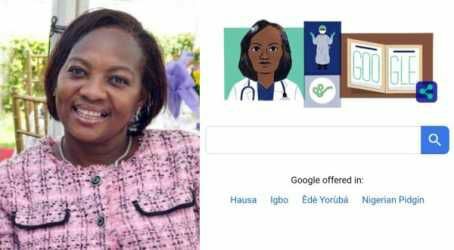 Late Dr Stella Ameyo Adadevoh, who is credited with curbing the wide spread of the Ebola virus in Nigeria by placing the patient zero, Patrick Sawyer, in quarantine despite pressures from the Liberian government, has been honored by Google with a doodle on her posthumous birthday, which is today. 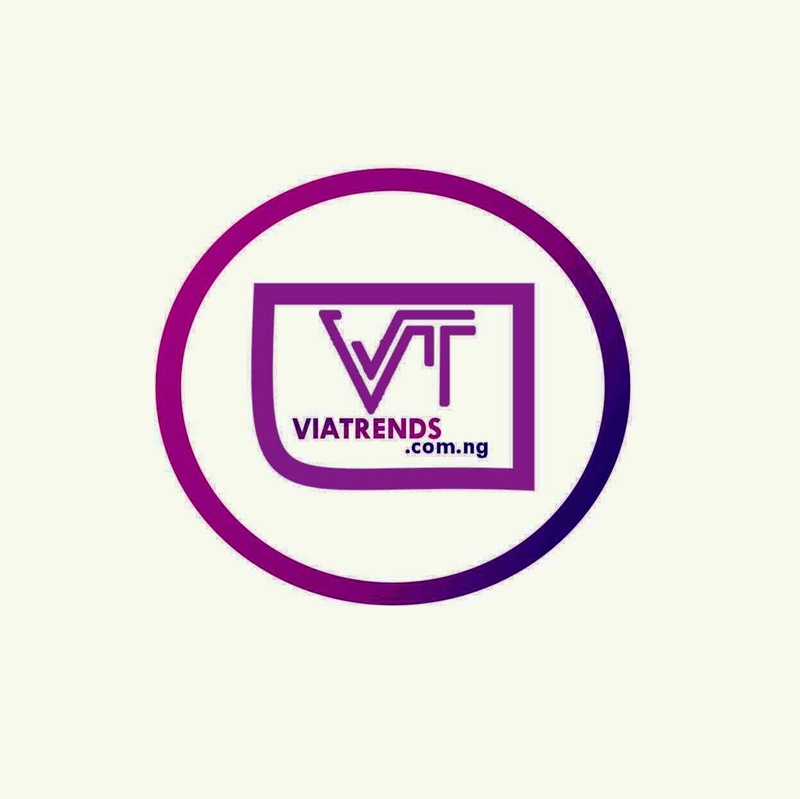 Dr Stella Ameyo Adadevoh became a heroine after preventing the Nigerian index case from leaving the hospital at the time of diagnosis, thereby playing a key role in curbing the spread of the virus in Nigeria. 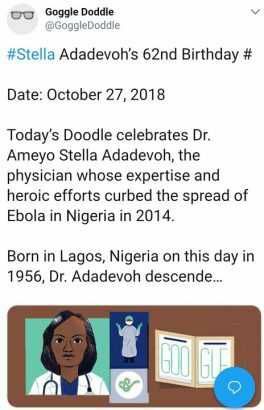 Born on October 27th, 1956, the famous Doctor however tested positive to the Ebola Virus on 4 August 2014,and died on 19 August 2014. It should also be noted that the Google Doodle is a special, temporary alteration of the logo on Google’s home pages that commemorates holidays, events, achievements, and people.